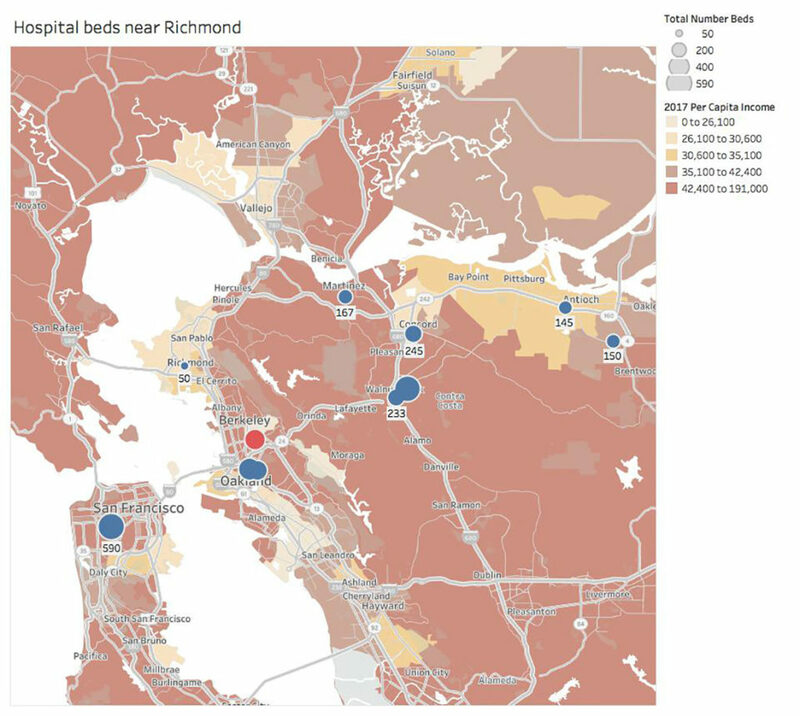 Richmond residents’ access to health care is limited, and the situation is not improving. Policies at the state and federal level have put providers in dire financial straits, and access to emergency and primary care does not look good for West County. But proponents of a new approach to public health, one that’s being tested in Richmond, say that health is more than just health care. This new municipal ordinance, called “Health in All Policies,” treats the city planner as the city’s doctor. 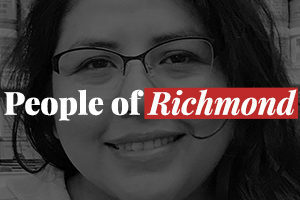 But in Richmond, where many people have trouble getting access to a medical doctor, will this prescription for the city as a patient be effective? Pogo Park is working to create an open, artful space on Elm Street for kids. And it could be a weekly thing. Local non-profit organization Pogo Park and the Richmond Police Department has won a national award for their collaborative work in transforming and improving the Elm Playlot on 8th St. and Elm Ave., becoming one of 11 winners out of 560 applicants nationwide. A Richmond organization wins crucial $1.9 million to completely rebuild Iron Triangle playground.